At Wildflower Dental, we strive to create a warm and welcoming atmosphere at our Sun City, Arizona dentist office. Our friendly staff makes an effort to give our patients a pleasant experience at each dental appointment. We work hard to build strong patient-dentist relationships founded on mutual trust and respect. You should feel comfortable with all of your dental decisions and endeavors. That’s why we try to answer any questions or concerns you may have with open candor and compassion. At our dentist Sun City AZ office, you’ll receive exceptional dental care in a comfortable, inviting environment. Our experienced dentist, Dr. Jae Cho, and his talented team aim to provide superb dental services to our patients. This place is as good as dental clinics get. Intensely up-to-date equipment, excellent communication, spotlessly clean. We have been here about two years. We feel SO lucky to have found Wildflower. The office and rooms are very clean and neat. The staff is amazing, friendly and helpful. Whatever it takes to make you feel comfortable they will do. I would recommend wildflower dental anytime. I was visiting from out of state, and had a toothache on a Friday. I was relieved to not only get an appointment the same day, but before the weekend. The staff, and Dr. Cho especially, were very thorough with my issue. He explained the diagnostic tests that they were using, and why they were performing them. His treatment was conservative, and not hasty or radical, which I greatly appreciated. I have a background in the dental field, and would highly recommend this practice to friends and family. I have been blessed buy a beautiful family, they will be paying for me to get snap on dentures which requires three implants on the bottom and a complete new set of dentures and the bottoms will stay in until I take them out. I knew nothing about the process when I started out about 3 weeks ago. I have been to for dentist office well known offices. I was treated so badly and so many different ways until I walked into wildflower dental. They treated me like I was Queen Elizabeth from the moment I walked in until the moment I left I felt really important and cared for. I knew when I left wildflower dental that I would not be visiting any other dentist office. They were wonderful I suggest everyone go to wildflower dental. I've only been coming here for a few months but each time has been great. All of the dental work is carefully tailored to my needs and the pricing is competitive and comprehensive. As long as I'm able, I'll keep returning. I had another great dental cleaning with Jeneen! As a former dental hygienist (for over 30 yrs) I don’t give out star easily! They have all the latest in high tech too! I love watching the puppy channel on the monitor while getting my cleaning done. I highly recommend them for all your dental needs! Dr Cho and his staff are absolutely amazing! Dr. Cho changed my life forever with my implants! I get compliments on my smile constantly. I was so embarrassed of my smile for years. Now I have a perfect smile!!!! I had a wonderful teeth cleaning experience with the hygienist. She was gentle yet thorough. Would recommend 10/10. Super clean pretty office with friendly staff! Jeneen is great. She is always very personable, professional, and respectful. Dr. Cho and Dr. Guzman are great as well. Everyone is very polite and friendly. They watch for every opportunity to be of help. I was so impressed with the consideration I received. Having to get dentures posed many questions for me. Dr. Guzman, Nino, and Emil ( hope I spelled the names correctly) took the time to explain everything to me and all questions were answered completely. Any apprehensions I had were quickly dissolved and my confidence restored. The entire staff, office and dental, is very thorough and polite as well. Over all, it’s an experience made much easier than you’d think. I wouldn’t go anywhere else. The friendliest staff ever I love this place ! Nice people, good friendly atmosphere & you do good work. Get your patients in on time, also able to adjust appointments to work with patients schedule. A positive experience from walking in the door and greeted by a friendly smile ti any of the staff giving me different procedures. Dr Cho is great!!. They were so understanding, nice, and quick! I get dental anxiety and they were so awesome! The staff are amazing! I have never felt more comfortable in a dental office. What a great find Wildflower Dental turned out to be. We moved here to Arizona last year and finding a good dentist/hygienist was high on our list. I was lucky enough to get Jeneen for my hygienist and love the work she does! They are awesome best place ever. Beautiful office. Very friendly staff and an honest Dr. Had implants and crowns done and couldn't be happier. The staff was so helpful and informative, I knew exactly what was going on at all times. The technology they use there is state of the art. I did not feel like I was at just any regular dentist office. From enjoying their freshly brewed coffee to doing X-rays this place is amazing��Keep up the great work!!! The staff is terrifically nice and I was awed by the high-tech operation. And with no loss of professional skill. A completely pain-free procedure. Dr. Cho, his assistant Martha and the whole staff are incredible and so kind, I have been telling everyone about them, they are so caring and go out of their way to make sure you are completely comfortable, and satisfied with their service...Thank you so much Dr. Cho, you have made going to the dentist actually enjoyable, thank you for your kindness, it's beyond appreciated!!! Muy satisfecha con él servicio...él Dr hace un trabajo excelente, rápido y sobre todo sin dolor!!! Definitivamente es mi Dentista de cabecera! Go see Dr. Cho and his assistant Martha!!!!!! God has blessed us with them. I have been going to Marsha for dental cleaning for a few years at Sun City Dental. Over a year ago Sun City Dental merged with Wildflower Dental and Marsha went there, so I followed her. Marsha has been out because of a leg injury so I've had to see someone else the last couple of times there. I've never had any issues or bad experiences at this place. Everyone has always been pleasant and friendly. For the initial special deal for teeth cleaning they are very thorough in their exam and x-rays. But that only serves to try to bring more business in their direction, not unlike those oil change specials. Prices for all of their services are very high even considering the 25% discount that is allowed if you take their insurance plan. We are proud to present our work. Look through our gallery and see how our work has transformed the smiles and lives of our patients. Do you need dentures, but would like a more permanent option? 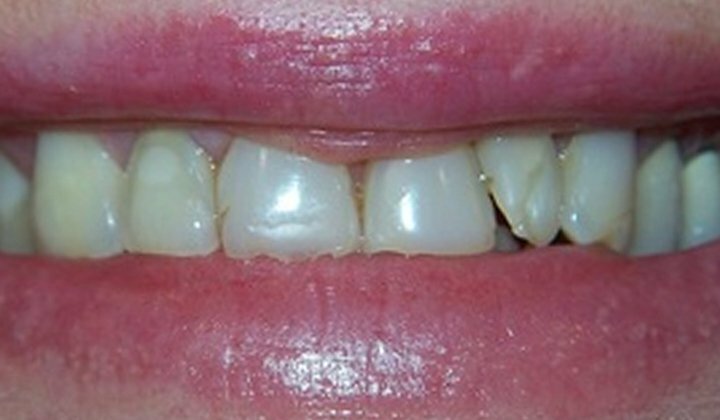 For a full, functional smile, consider All On 4 dental implant dentures. With All On 4, we will place four titanium posts in the upper jaw and four in the lower jaw. Your new dentures won’t slip or slide, and you can eat and drink all of your favorite foods. Renew your beautiful smile with All On 4 dentures! 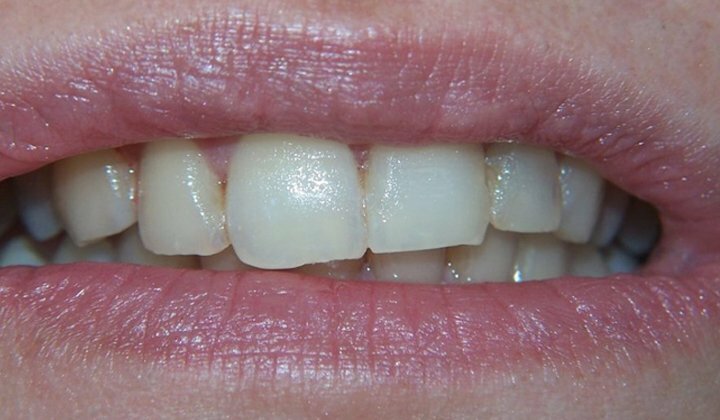 If you are missing a tooth, we have a permanent replacement option to fill in the gap in your smile. Dental implants are fast becoming a popular choice because of the functionality and great aesthetic of the implants. Dental implants also encourage regrowth of the jawbone, making your smile healthier and happier. Get your self-esteem back with dental implants! 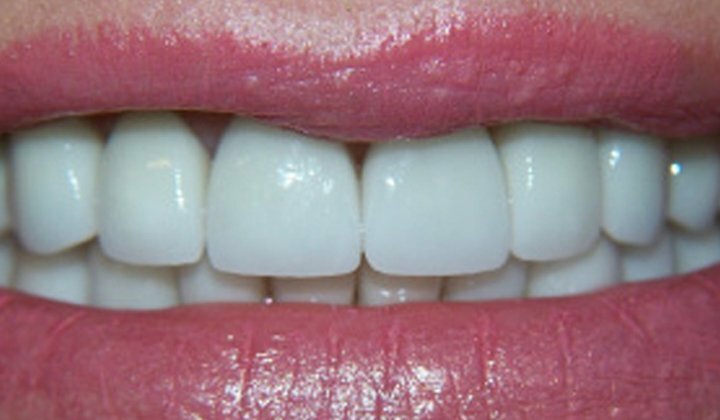 Cosmetic Dentistry: When most people think of attractive smiles, they imagine rows of neat, straight, pearly white teeth. At Wildflower Dental, we can help you get there! There are several cosmetic dentistry options at our Sun City AZ dentist office. Choose from porcelain veneers, teeth whitening, dental crowns and bridges, natural-looking dentures, and more! Dr. Cho and his skilled staff can help you attain your dream smile in no time with cosmetic dentistry! Do you need a crown but have a busy schedule? With the use of advanced CEREC technology, you can have your crown ready and placed in just one visit! 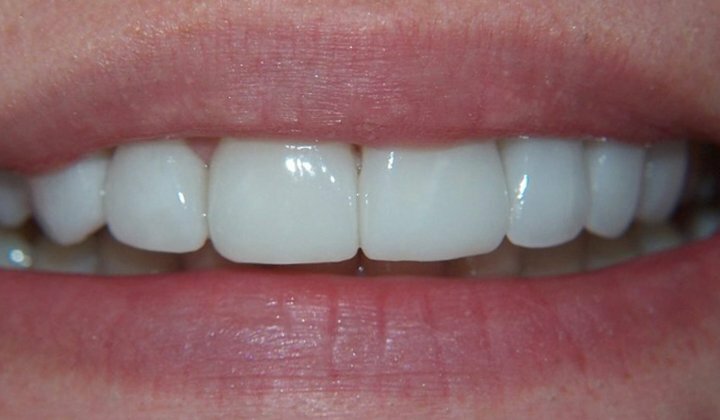 Our machine takes a digital mold of your teeth and can create a reliable, natural-looking crown while you are in our office. If you need a crown for your tooth but don’t want the treatment to take up three or four visits, call us about our same-day crowns! For our patients who want a denture option that doesn’t need adhesives, overdentures may be a good option. With the support of implants, the dentures are secure and help preserve jaw and facial structure. Overdentures are generally smaller than regular dentures as well, so they feel more comfortable and natural. With our overdentures, you can have a stunning smile again! At Wildflower Dental, we’ll work with you to achieve a healthy, attractive smile at an affordable price. If you have any questions, please contact us. Call our office today to schedule an appointment!